Robbie Holz is a gifted international speaker and a frequent guest on TV and radio. 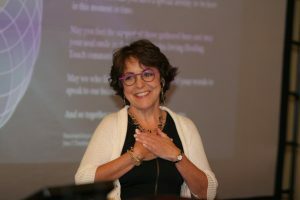 Since 2002, she has presented at international and national conferences, and organizations with an interest in healing principles, the power of the mind and achieving higher consciousness. Robbie speaks from unique first-hand experiences. 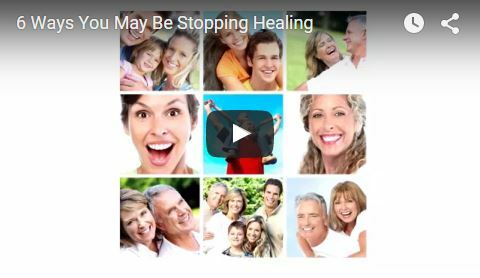 She healed herself of Hepatitis C, fibromyalgia and treatment-induced brain damage using self-healing techniques. She later participated in healing ceremonies with an Australian Outback aboriginal tribe near sacred Uluru, aka Ayers Rock. 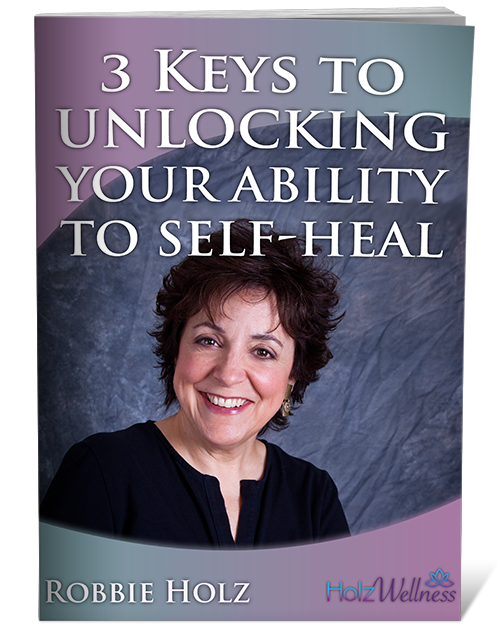 The experience further increased Robbie's awareness that we all have the ability to self-heal. Today, Robbie is a practitioner of Intuitively-Guided Self-Healing. She assists people with their own self-healing by blending modern science with the ancient wisdom of the Aboriginal Australians. Robbie is also the co-author of the multiple award-winning books Secrets of Aboriginal Healing and the sequel Aboriginal Secrets of Awakening. When speaking to groups or doing interviews, Robbie shares her personal story and extensive knowledge of self-healing with a high-energy mix of warmth, wit and wisdom. She has captivated and inspired audiences worldwide. Read testimonials. Contact us today to learn more, book Robbie for a speaking engagement, or schedule her for an interview. Here are Robbie's upcoming events.